Posted on December 14, 2011 by alittleart Tagged instamporphmasks	Comments1 Comment on Miss December? 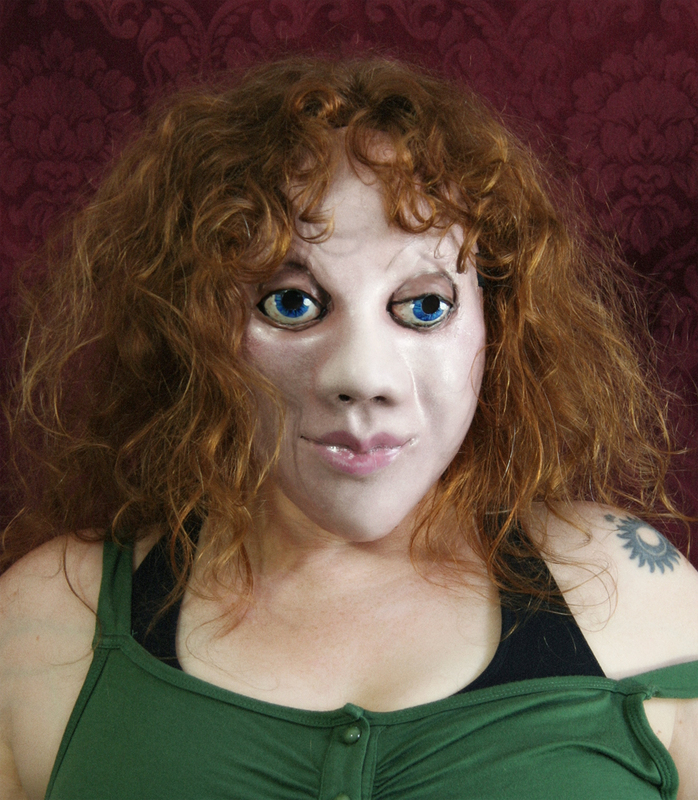 This entry was posted in masks, sculpture and tagged instamporph, masks. Bookmark the permalink.